Fr. 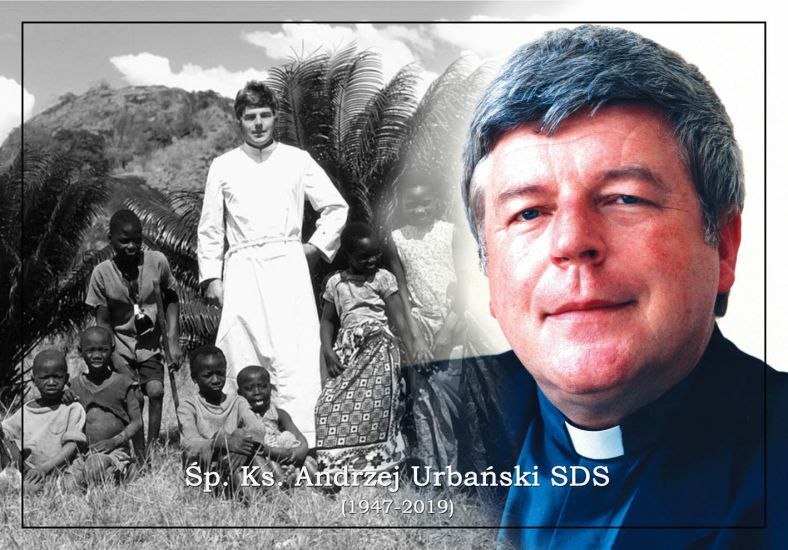 Andrew Urbański was born on May 11, 1947 in Rajcza near Żywiec, Poland. He grew up with his brother Józef in pious family of Józef and Maria née Jeleśniańska. His father was a tailor and mother took care of the household. He was baptized on June 26, 1947 in his home parish church in Rajcza. From 1954 to 1961 he attended to the elementary school in Leśna. He continued his education in the high school in Żywiec. Since his third grade he was an exemplary altar boy in his home parish.